Meet the team from Skin Medi Spa at the Belfast Wedding Journal Show on the 2nd and 3rd of February at The Titanic Exhibition Centre. 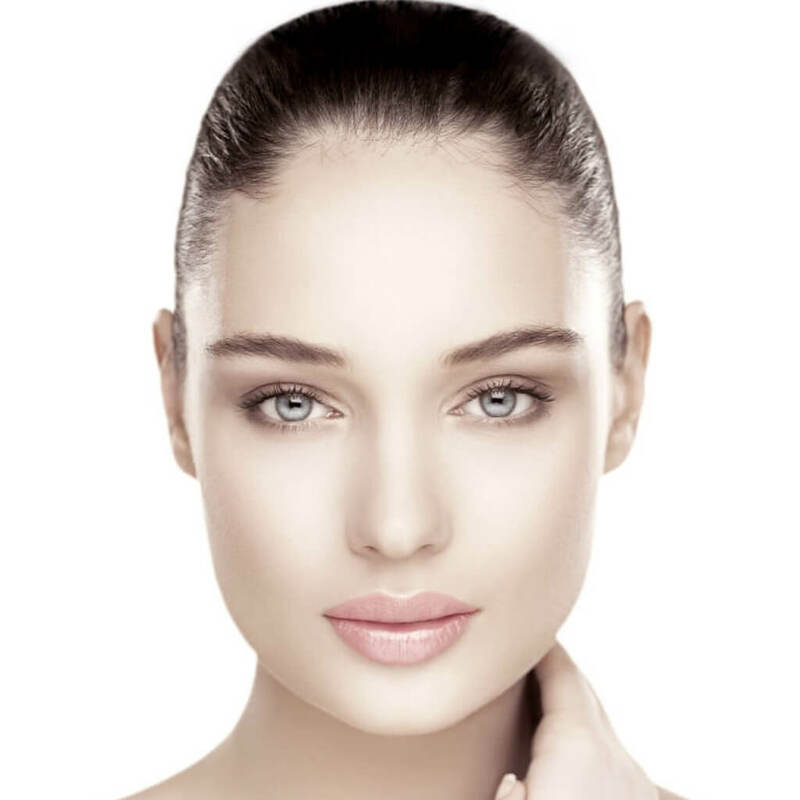 Skin Medi Spa is an award-winning laser and beauty clinic in Belfast. They are ready to disclose some pre-wedding beauty secrets to get your skin ready for your wedding day. • 1 x Image Advanced Skincare Peels, to help remove dead skin cells and increase skin cell turnover between facial treatments. Again tailored to address the client’s specific concerns. Finished with a Dermalux LED Phototherapy treatment. • A skin preparation treatment carried out the day before your wedding day. This one-off treatment will prep and prepare the skin for make-up application on the day of your wedding, so your skin looks flawless and photogenic all day. 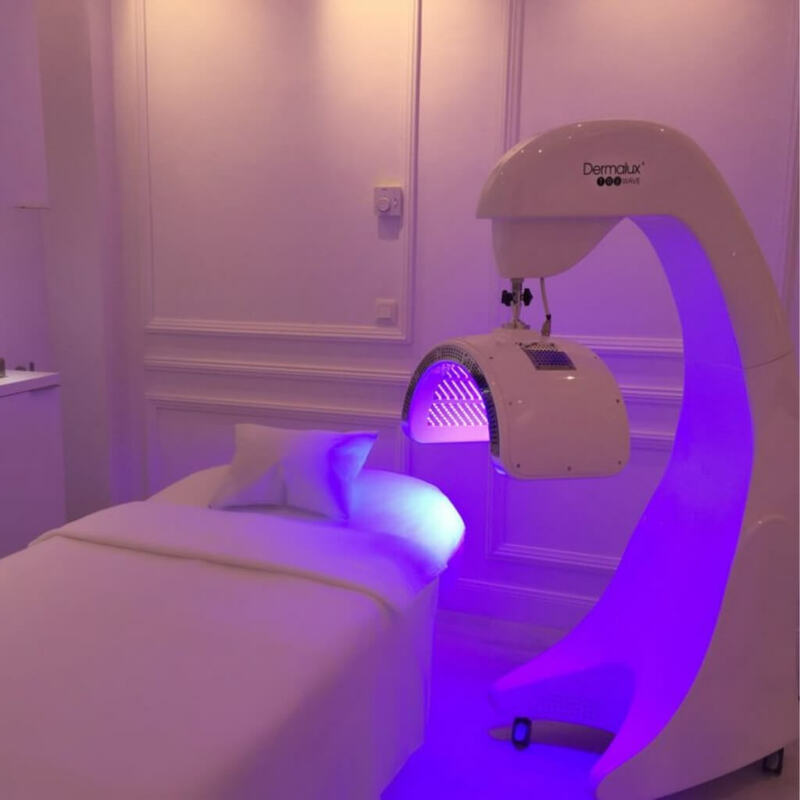 This will include another Image Advanced Skincare Peel finished with a Dermalux LED Phototherapy treatment. • An exclusive discount of 10% off all additional treatments booked for yourself or the wedding party. Don’t miss the chance to meet their amazing team and enter their competition at The Wedding Journal Show on 2nd and 3rd of February. • An exclusive discount of 20% off all additional treatments booked for yourself or the wedding party. 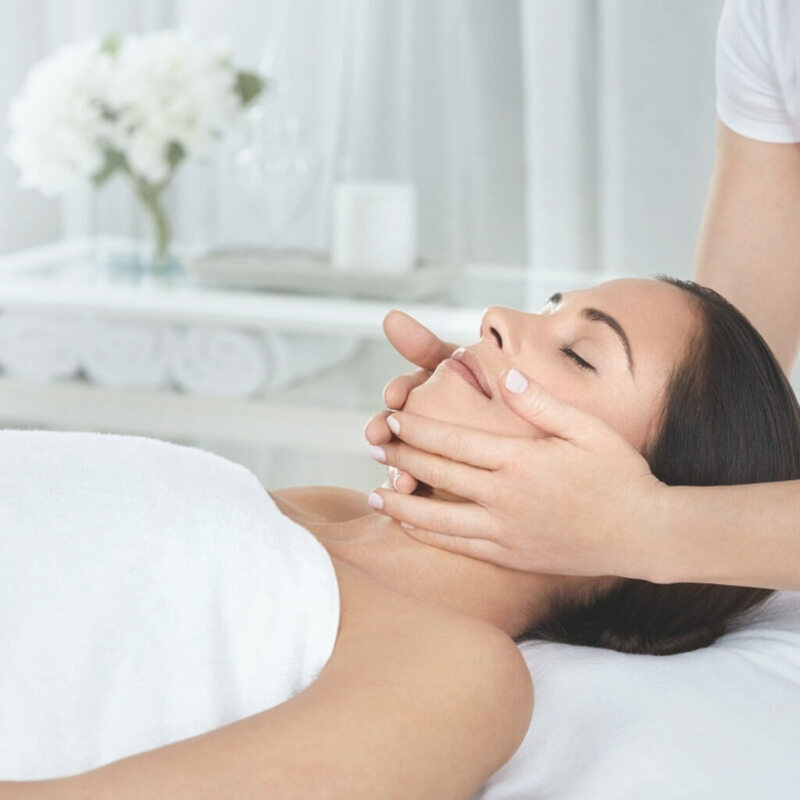 • An exclusive discount of 15% off all additional treatments booked for yourself or the wedding party.